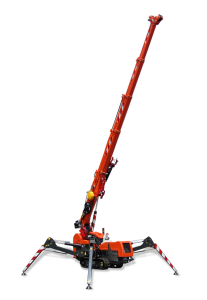 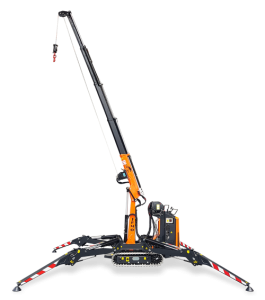 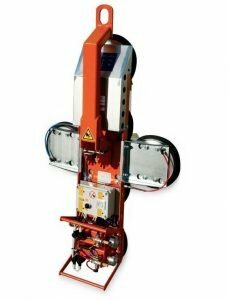 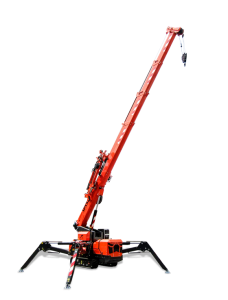 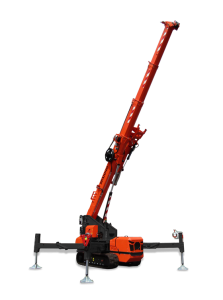 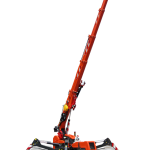 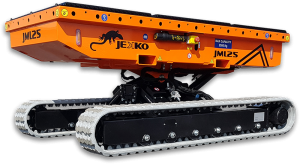 Our new challenge is the sole telescopic crawler crane with operator’s cab available on the market and encompassing all the most advanced technological innovations: radio remote control, extensible tracks, diesel engine or electric motor, 3-ton lifting capacity in Pick&Carry mode, hydraulic jib reaching a 27.5-m maximum height and over 50 configurations available. 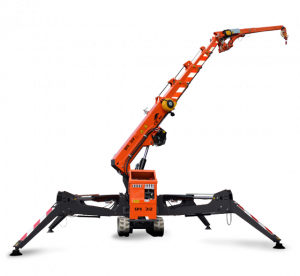 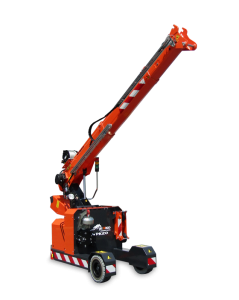 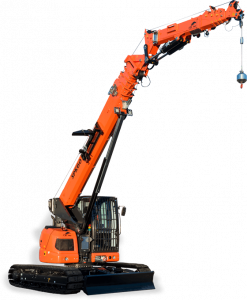 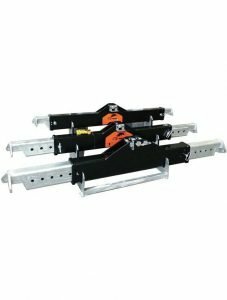 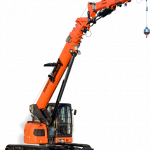 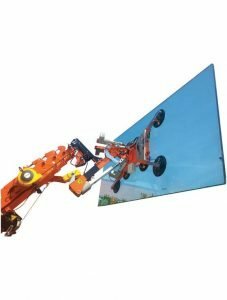 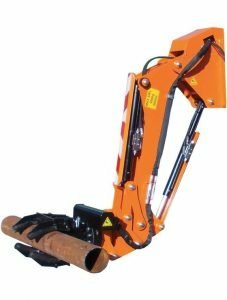 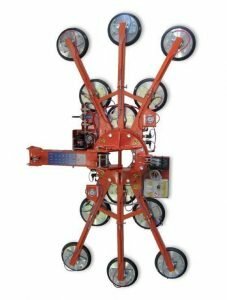 A multipurpose crane that the most differing yards all over the world will appreciate. 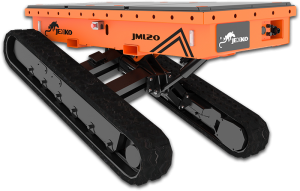 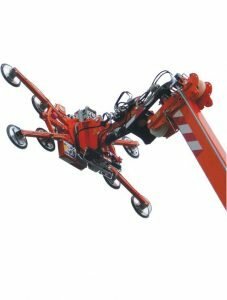 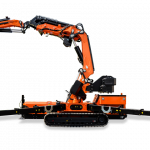 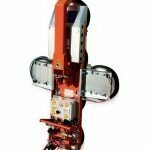 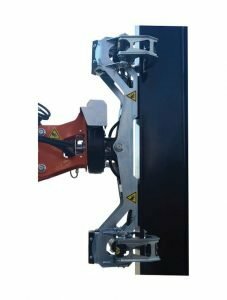 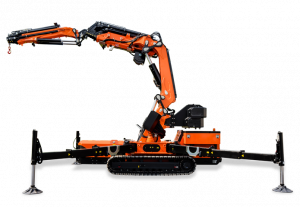 This model combines an articulated truck crane on a self-propelled crawler and it is a glimpse on the future of crawler cranes.